PhM 3/c Monroe Park Long, son of Mr. and Mrs. M. P. Long of Graham, husband of Dorothy Martin, attended Graham High. 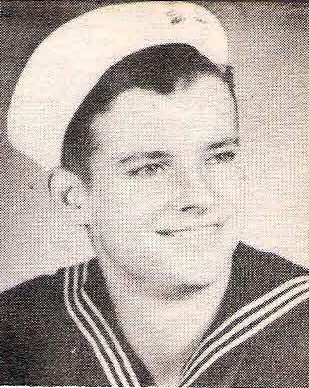 Entered Navy, 1943, trained in San Diego and Norman. Served in Peleliu, Okinawa and N. China. Awarded APO Medal with 2 Stars, Victory Medal, Purple Heart. Wounded in Peleliu in 1944. Discharged in 1946.